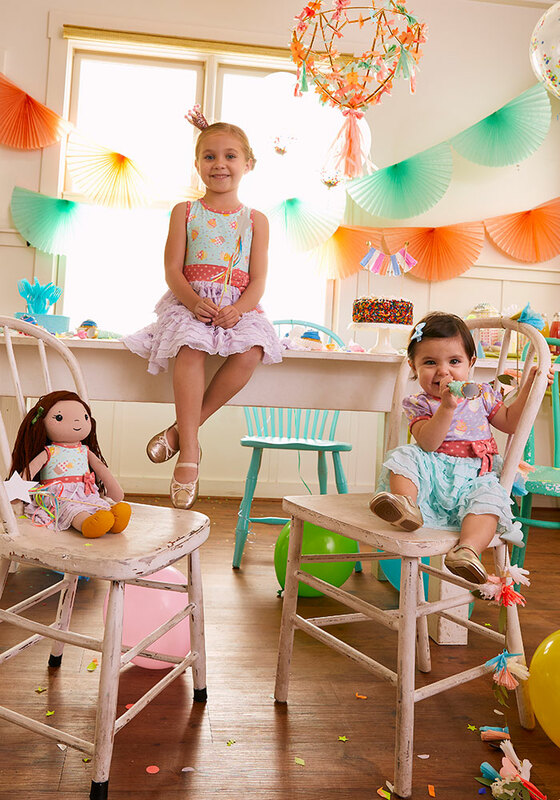 This fun dress is so sweet and perfect for her birthday and any special occasion. 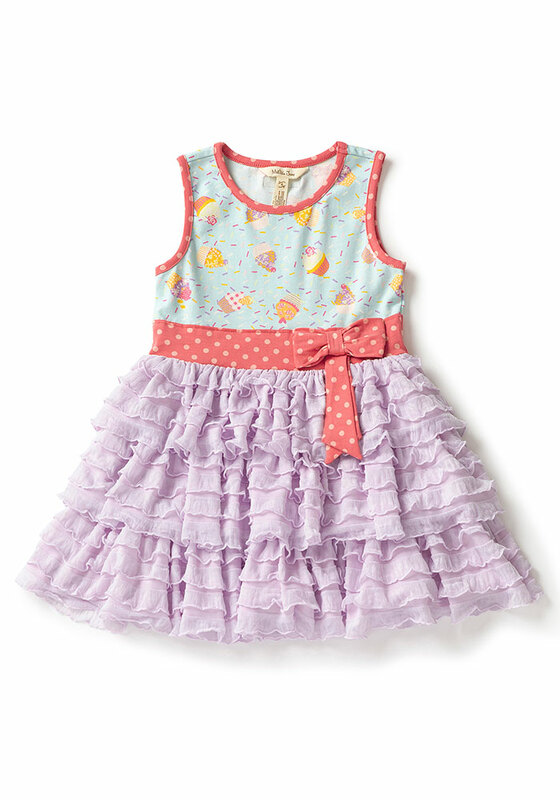 The Let's Eat Cake Dress features a yummy cupcake print – with sprinkles! – and a fancy skirt she'll love twirling in!